Sisters and Sweethearts! Jane and Elizabeth Bennet are not only sisters, but best friends. They share all their hopes and dreams. When Jane falls in love, Elizabeth is thrilled for her. 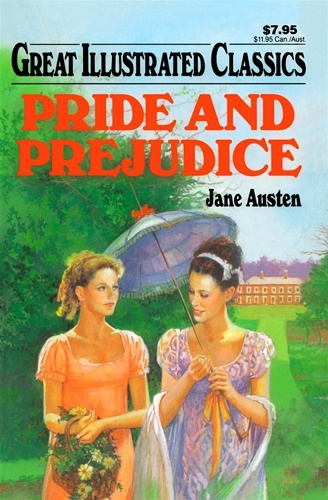 But Jane's dream falls apart, and Elizabeth knows just who to blame - proud and handsome Darcy, the very man Elizabeth finds herself both loving and hating at the same time! How the Bennet girls find happiness at last is one of the most popular and best-loved stories ever told.